Bristol has become one of England’s top destinations to relocate to in the last decade. The city’s diverse culture means it is home to local and national traders, independent cafes and traditional pub chains. 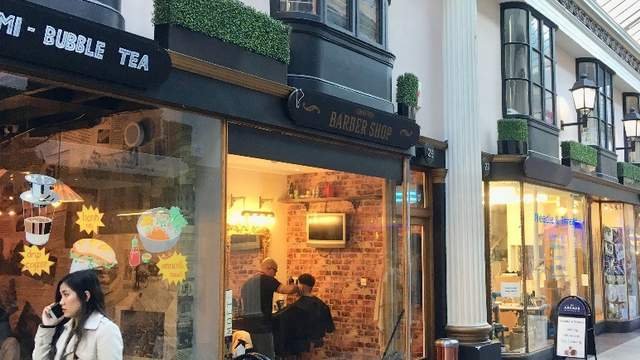 As a popular university town and one of the country’s most populated cities, there’s every reason to open up a shop in Bristol. 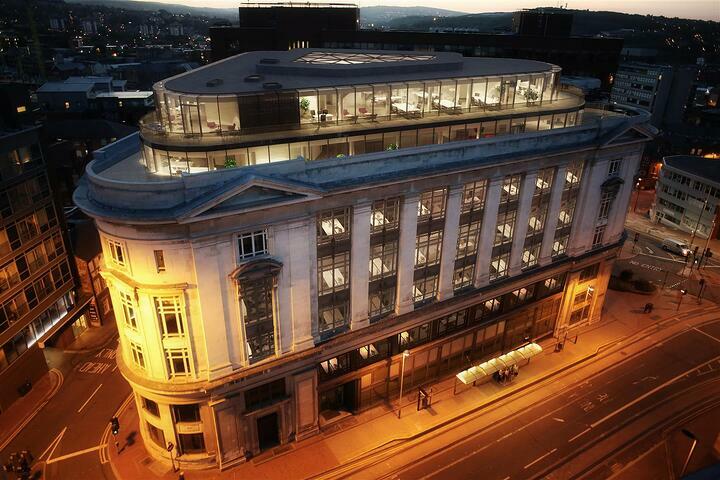 Click here to see the full list of new-to-market retail units in Bristol. 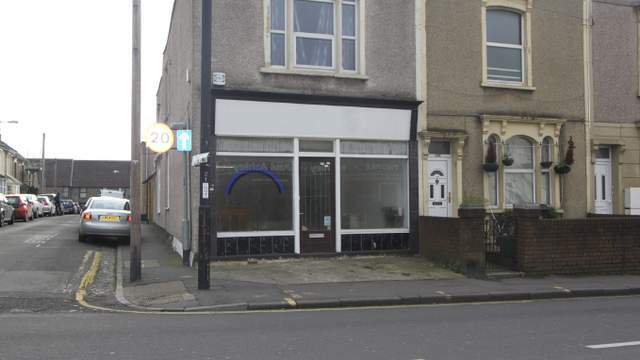 This unit provides a unique opportunity to establish your business in one of Bristol’s most vibrant shopping streets. 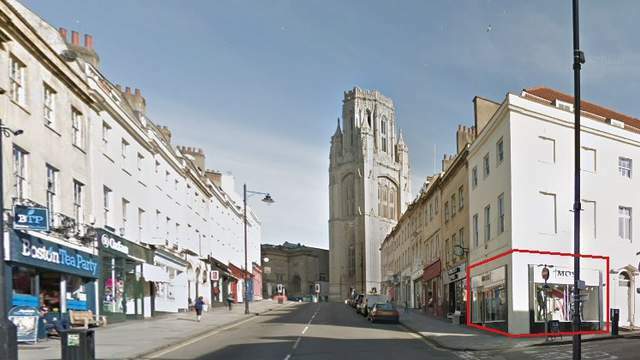 Located close to the University of Bristol, this sought-after retail space benefits from very busy pedestrian footfall, alongside high-end retailers drawing keen shoppers to the area. You’ll have a prominent corner location with window displays to help you promote your products. 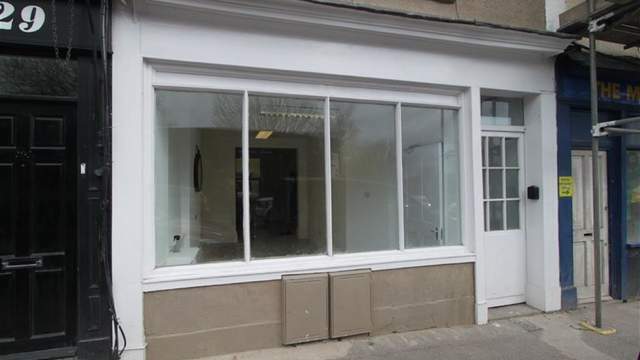 Well-presented and freshly refurbished, this retail space requires minimal decorating for new occupiers. 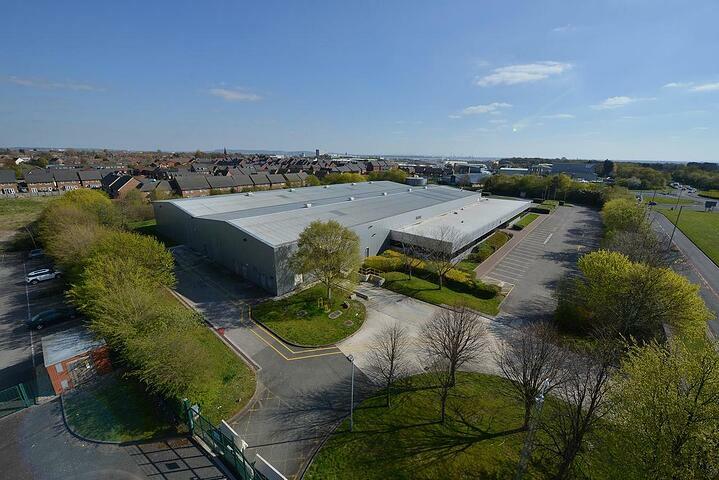 Upcoming developments on Midland Road will provide an even greater customer base for your business. You’ll also benefit from the use of a courtyard, office space and bathroom facilities. Be part of Bristol’s ‘must-see’ shopping experience. The Arcade is a popular area that’s home to lots of exciting retail stores and traders, and it is also a busy pedestrian link in the heart of Bristol’s shopping district. This retail unit for rent encourages an aspiring trader to take over and contribute to the Arcade’s charming character and lively atmosphere. If you’re looking for a bigger space within The Arcade, you could consider Unit 12. You’ll be in the centre of one of the city’s treasured shopping districts with many other retail businesses attracting visitors to the area. Suitable for a variety of businesses, there is huge potential to become part of the city’s unique shopping experience. 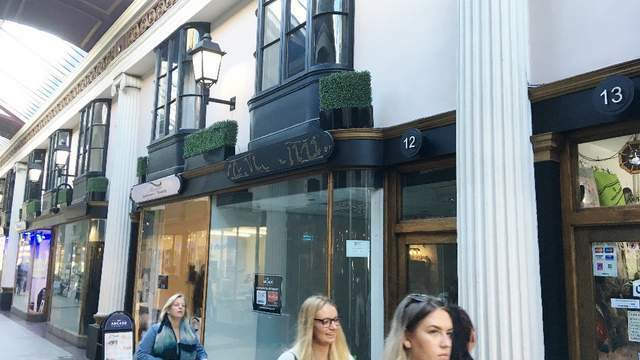 This retail unit is ready to fit out to your specification – perhaps you could be Bristol’s next breakfast hot spot or coffee shop? Here’s your opportunity to transform this recently renovated corner shop into the local’s next meet-up place. The basement level is also included for back-of-house tasks and storage. Check out all the charming shops to rent in Bristol.